What is digital Art Direction? 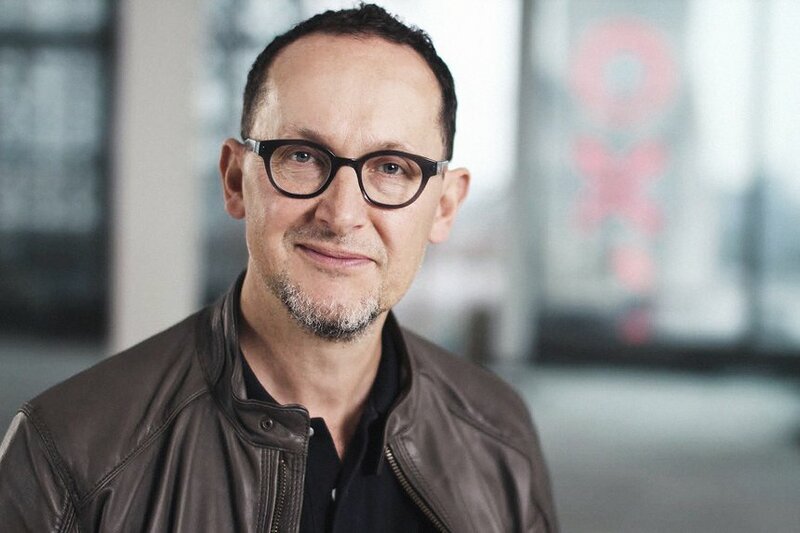 Gerry Human is Chief Creative Officer at Ogilvy & Mather and has previously played the role of Jury President on the D&AD Awards Art Direction Jury. Asking, "what is digital art direction?” Gerry teases apart the fabric of the field, explaining art direction in relation to design. In doing this, it becomes clear is that art direction is not as valued in digital media as it is in print. Something's got to change.